Are you a female corrections officer experiencing sexual harassment? Female corrections officers experience sexual harassment at alarming rates and many prisons illegally fail to protect them from this harassment. The Washington Post recently ran a story about this serious problem. In recent years, female corrections officers who have banded together and opposed sexual harassment have had success with legal action. Last year, for example, the Federal Bureau of Prisons agreed to settle a sexual harassment class action for $20 million and, as part of the settlement, agreed to make procedural changes that will help to prevent sexual harassment from recurring in the future. Even though these inmates are not employees of the prison, the prison is still has a legal responsibility to take reasonable steps to prevent inmates from sexually harassing corrections officers. Prisons must also take prompt corrective action when they learn about inmates sexually harassing corrections officers. All managers, from the top down, should regularly inform all corrections officers that they will not tolerate sexual harassment and encourage corrections officers to complain about such harassment. Managers should explain why sexual harassment not only hurts the victims but that it also negatively impacts the ability of all employees in the prison to perform their work in a safe and professional manner. Managers’ performance evaluations should expressly rate them on the work they have done to foster a culture where harassment is not condoned. Prison officials should have competent independent experts evaluate their sexual harassment training to ensure that the training is effective because poor training can actually make the problem worse. Sexual harassment investigations should be thorough, fair, and prompt. When an investigation reveals that sexual harassment has occurred, the prison should severely discipline the employees responsible for permitting the harassment to occur and should publicize that discipline to the workforce in order to reinforce the message that harassment will not be tolerated. Prison officials should hire independent consultants to anonymously survey corrections officers on the prevalence of sexual harassment in the workplace. If done well, these surveys will give prison officials a sense of how prevalent sexual harassment is in the workplace and whether their actions are helping or not. The report of the U.S. 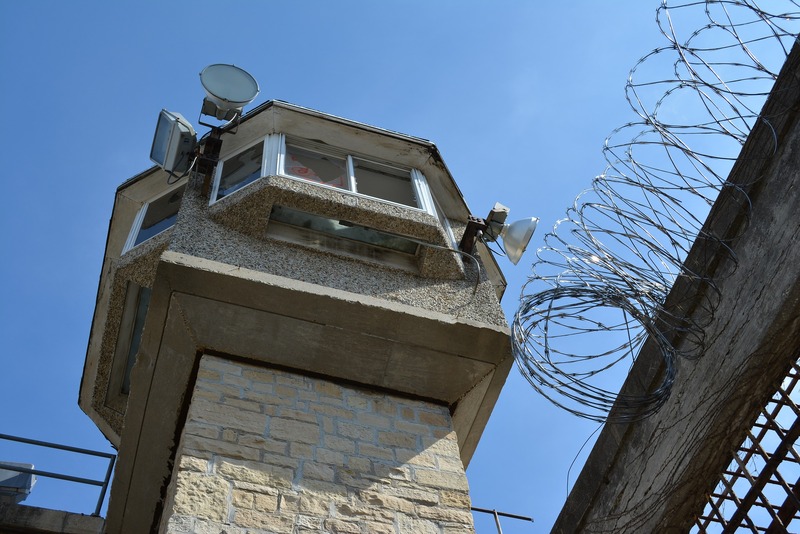 Equal Employment Opportunity Commission’s Select Task Force on the Study of Harassment in the Workplace provides further helpful information on how prison officials can address this serious problem. The attorneys at the Maine Employee Rights Group have decades of experience representing victims of sexual harassment. If you are suffering from sexual harassment in your workplace, contact us to learn more about your rights.